The Central Park Lake is a 20-acre man-made lake incorporating an existing water body but enlarged for Olmsted and Vaux’s design. 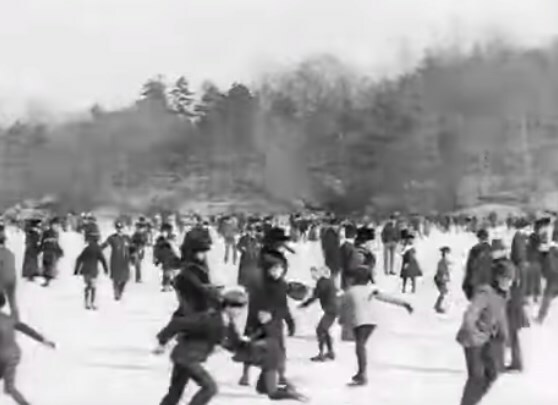 In the winter of 1858, after only six months of work on Central Park, the Lake had its first season of ice-skating. The still photo above is from a 1900 movie. While skating is now prohibited on the Lake, there are two formal skating rinks in the Park. Rowboats can also be rented at the boathouse. On the Brooklyn walking tour, you will see the great Plymouth Church originally lead by the “most famous man in the world” Henry Ward Beecher. In 1860, Beecher, and ardent abolitionist (whose sister was Harriet Beecher Stowe, was the author of “Uncle Tom’s Cabin”) invited the relatively unknown Abraham Lincoln to speak at the church. 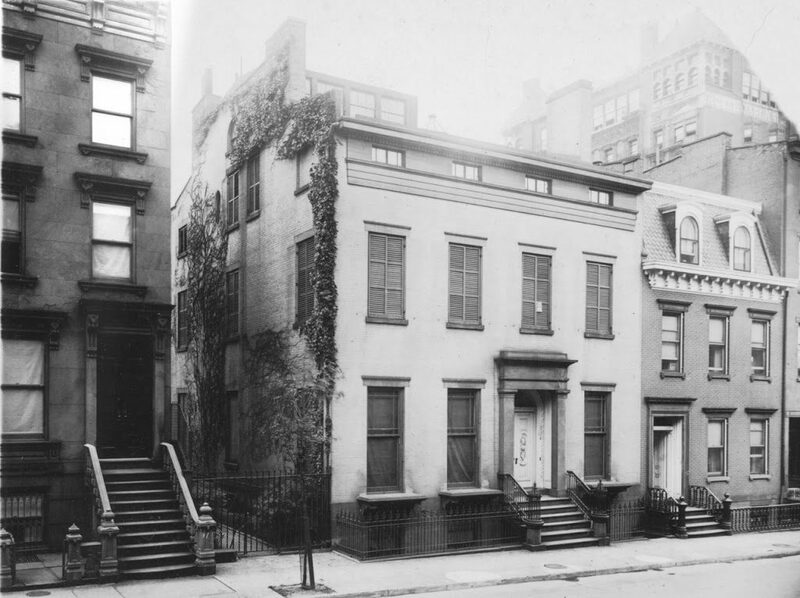 Lincoln accepted the $200 invitation and attended services there, but because of the large demand, gave his “Right Makes Might” speech in the Cooper Union in (what is now) the East Village instead. The pew in which Lincoln sat in the Plymouth Church is marked with a plaque which is in the photo here. 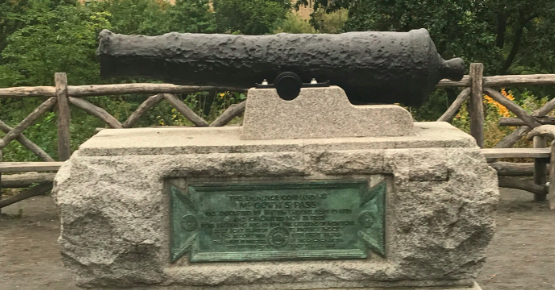 While exploring the Revolutionary War/War of 1812 forts on the Secret Places of Central Park tour you’ll come upon a fortification which includes a genuine British cannon from the Revolutionary War. Salvaged from the H.M.S. Hussar after shipwrecking off the East River in 1780, it was eventually donated to Central Park. After being put into storage for a number of years, the Central Park Conservancy, in their plans to restore the Revolutionary War/War of 1812 fortifications, planned to put the artillery piece back on display. While restoring it in 2013, they found a cannonball, wadding, and frighteningly enough, over a pound of gunpowder, making this, in theory, a still-loaded cannon since 1780. The Bomb Squad were called to remove the explosive material, and eventually, it was put back on display for you to see! 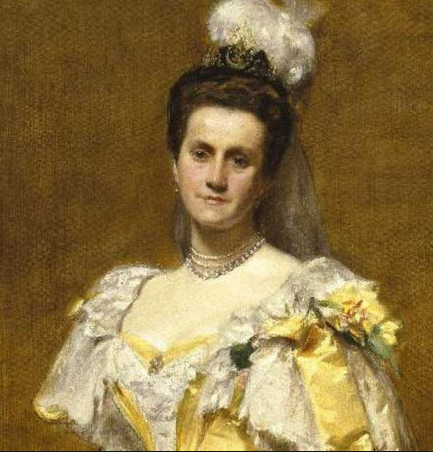 Truly, much of the credit for the completion of the Brooklyn Bridge under the stewardship of Washington Roebling, goes to his wife Emily Roebling. 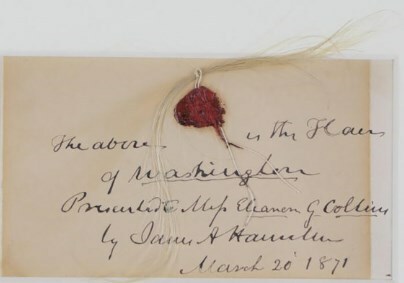 After his illness caused by “caisson disease” or what we now know as the bends or decompression sickness and his inability to visit the bridge, Emily learned all that she needed about bridge construction and engineering to serve as Washington’s liaison with the assistant engineers on-site. 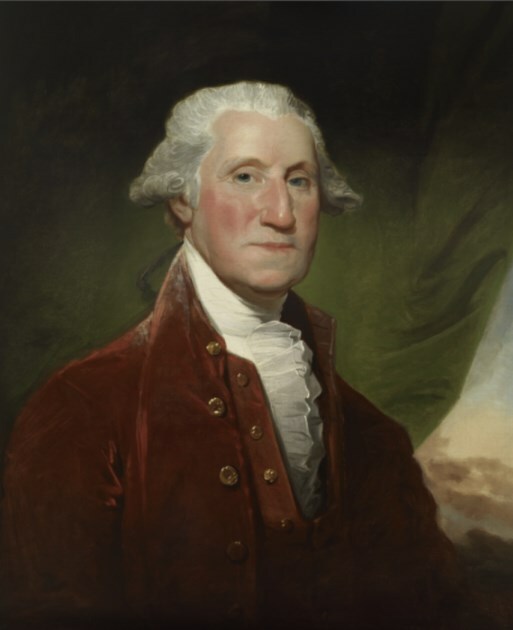 She explained Washington’s often complex directives and answered questions that they had. In 1882, the year before the bridge was completed, Emily successfully defended her husband to the board of directors and politicians who wanted to strip him of his title as Chief Engineer. Washington Roebling wrote: I thought I would succumb, but I had a strong tower to lean upon, my wife, a woman of infinite tact and wisest counsel. 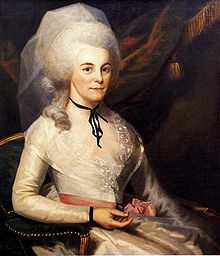 Alexander Hamilton, aide-de-camp to George Washington, met up with the eligible Elizabeth Schuyler in Morristown, NJ in 1780 in the midst of the turbulent Revolutionary War. 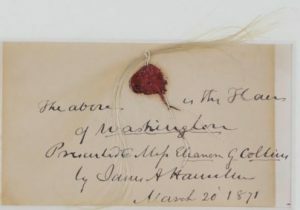 Hamilton’s love affliction and impatience with their separation manifests itself in this very personal August 8, 1780 letter. 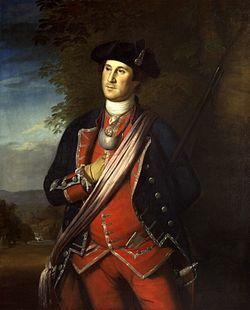 He would go on to marry her on December 14, 1780 in Albany. Immediately after dinner, I stole from a crowd of company to a solitary walk to be at leisure to think of you, and I have just returned to tell you by an express this moment going off that I have been doing so. 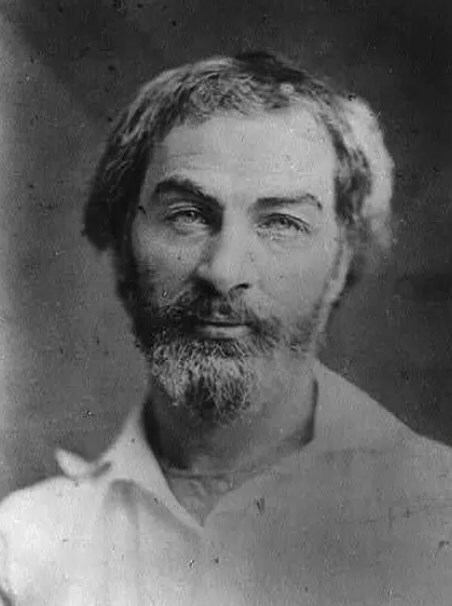 You are certainly a little sorceress and have bewitched me, for you have made me disrelish every thing that used to please me, and have rendered me as restless and unsatisfied with all about me, as if I was the inhabitant of another world, and had nothing in common with this. I must in spite of myself become an inconstant to detach myself from you, for as it now stands I love you more than I ought—more than is consistent with my peace. A new mistress is supposed to be the best cure for an excessive attachment to an old— if I was convinced of the success of the scheme, I would be tempted to try it— for though it is the pride of my heart to love you it is the torment of it to love you so much, separated as we now are. But I am afraid, I should only go in quest of disquiet, that would make me return to you with redoubled tenderness. You gain by every comparison I make and the more I contrast you with others the more amiable you appear. But why do you not write to me oftener? It is again an age since I have heard from you. I write you at least three letters for your one, though I am immersed in public business and you have nothing to do but to think of me. When I come to Albany, I shall find means to take satisfaction for your neglect. You recollect the mode I threatened to punish you in for all your delinquencies. I wrote you a long letter by your father. I suppose you will wait his return before you write. If you do I shall chide you severely and if you do not write me a very long and fond one by him, I shall not forgive you at all. I have written you a short letter since that. We are now at Dobbes ferry. I would go on but the General summons me to ride. Adieu My Dear lovely amiable girl. Heaven preserve you and shower its choicest blessings upon you. Love me I conjure you.